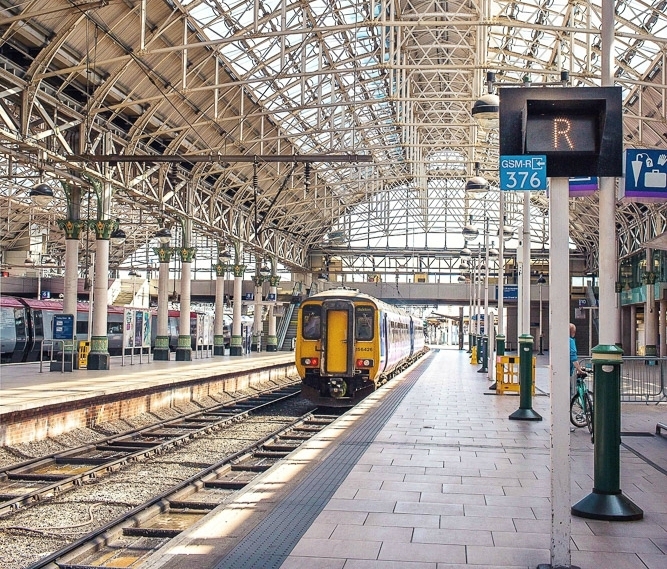 Traveling from Manchester to other Northern England (and beyond) towns is made easy via the beautiful Manchester Piccadilly Station. 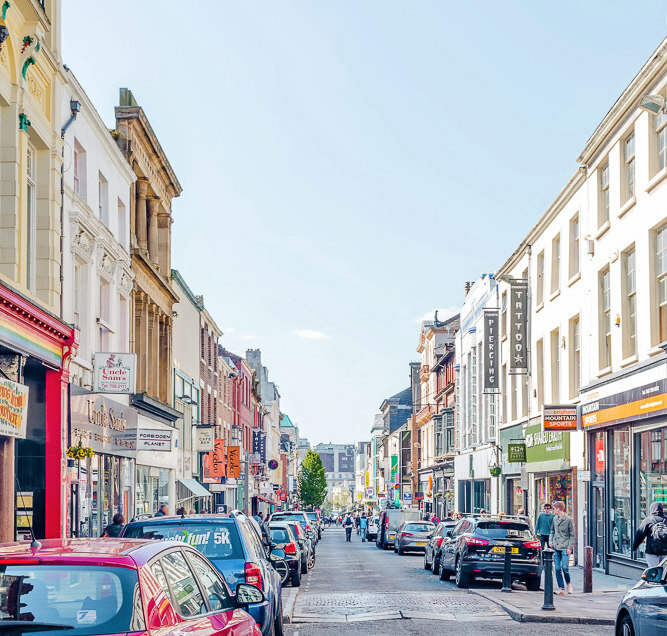 Bold Street, a popular street in Liverpool, is a great place to wander and check out the many shops, cafes, restaurants and bars. 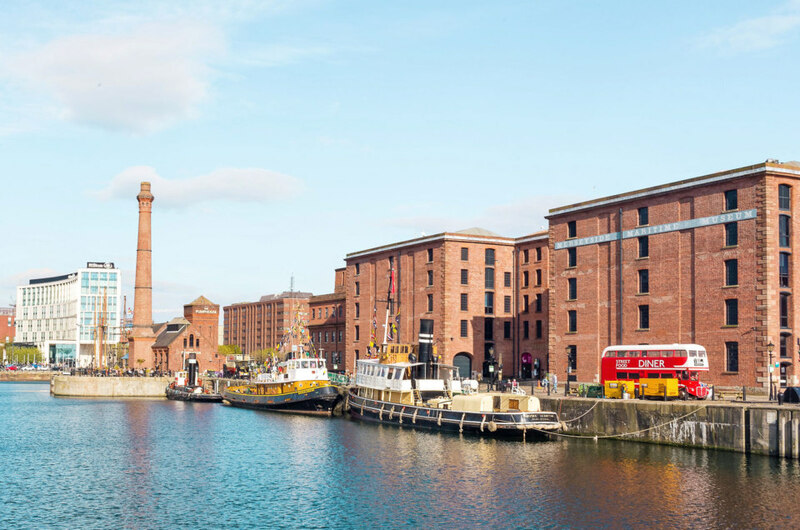 Albert Dock on the waterfront in Liverpool is home to many must-visit attractions, including The British Music Experience, The Beatles Story, Tate Liverpool, The Maritime Museum, and more! 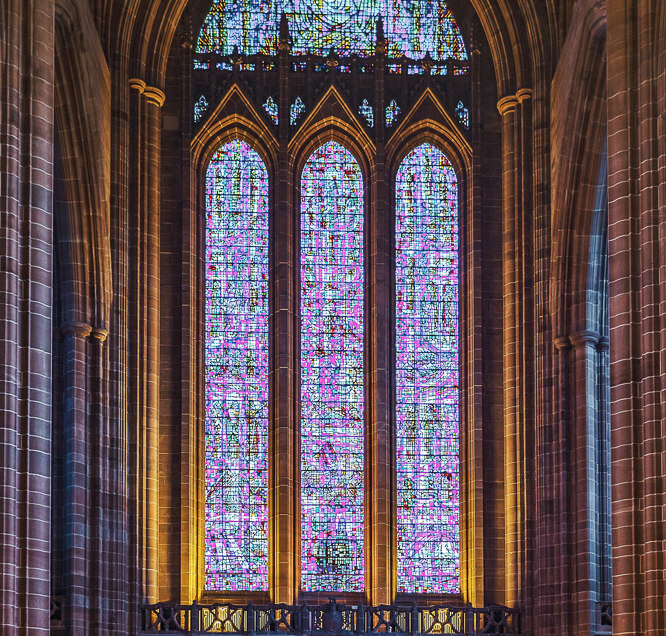 Liverpool Anglican Cathedral, Britain’s largest cathedral, was designed by the same man that designed the iconic red telephone booth. 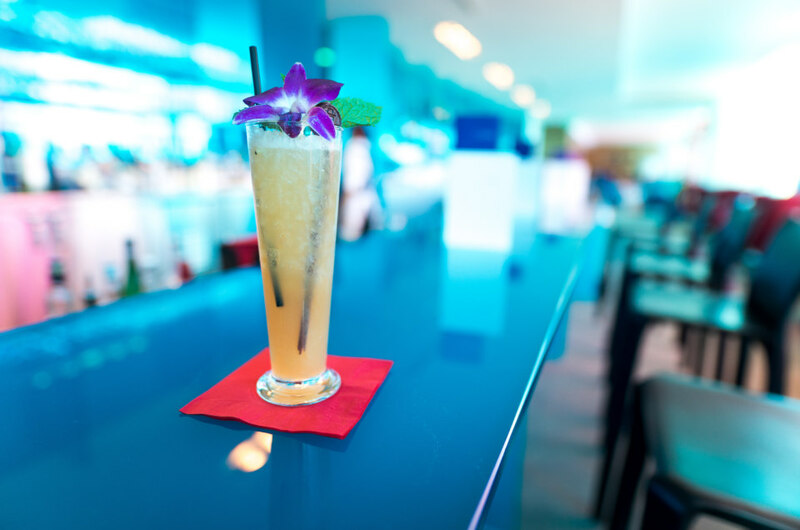 It offers great views outside, inside, and upstairs on the rooftop you’ll find city-wide panoramic views. 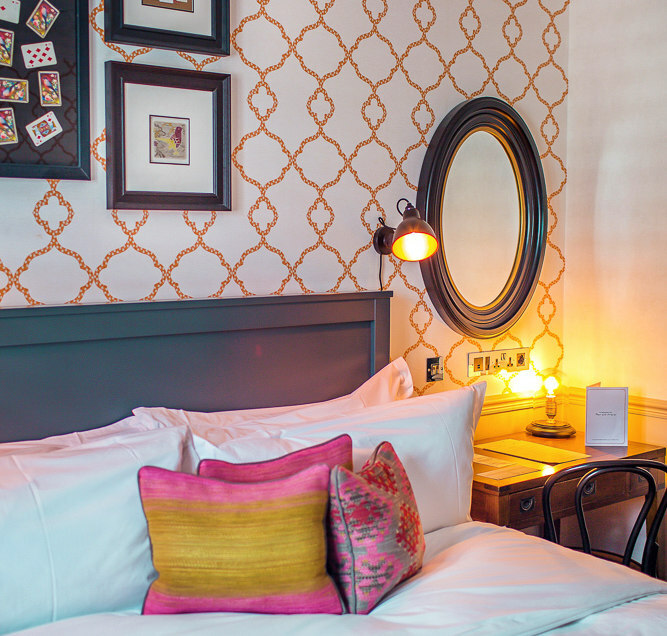 Check out my spacious (and seriously cute) room at King Street Townhouse hotel in the heart of Manchester. Infinity pool with a view! 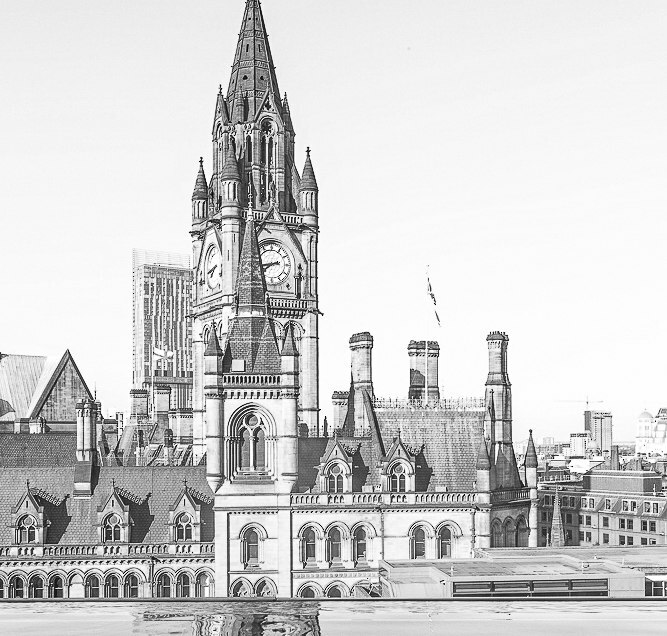 The spa pool on the top of King Street Townhouse Hotel offers unparalleled views of Manchester’s Town Hall. 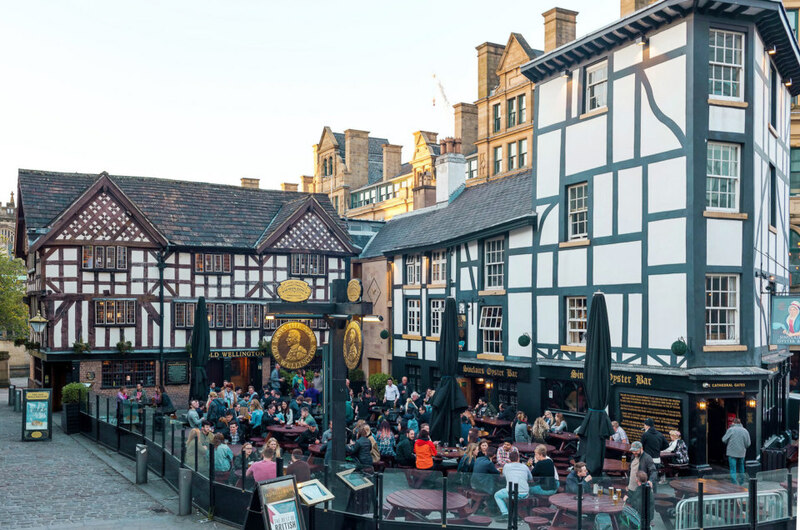 Shambles Square in Manchester is home to The Old Wellington, a pub in one of the oldest buildings in the city, and Sinclair’s Oyster Bar, a popular pub and restaurant. On a nice day there is no better place to enjoy a beer than in their lively outdoor beer garden. Altrincham Market, a quick tram ride from Manchester city centre, is a foodie’s dream destination and was one of the highlights of my trip. 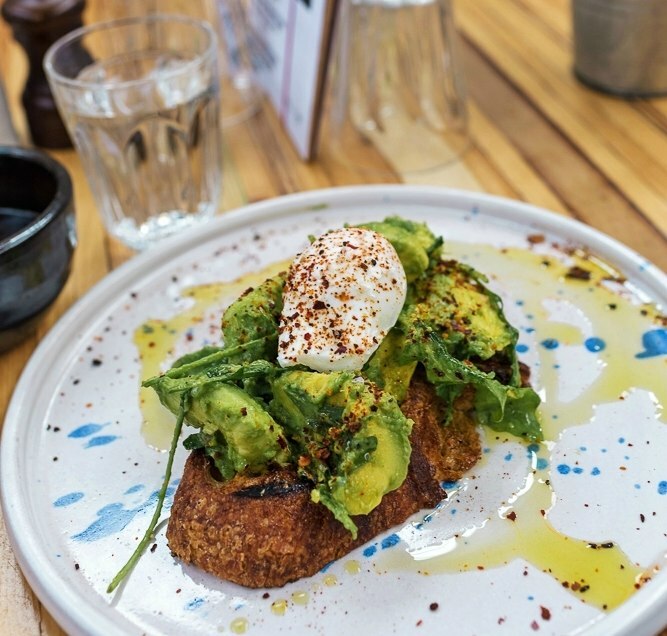 This avocado toast from Tender Cow inside the market house was one of my favorite meals of all time and something I’ll be dreaming of for a long, long time. 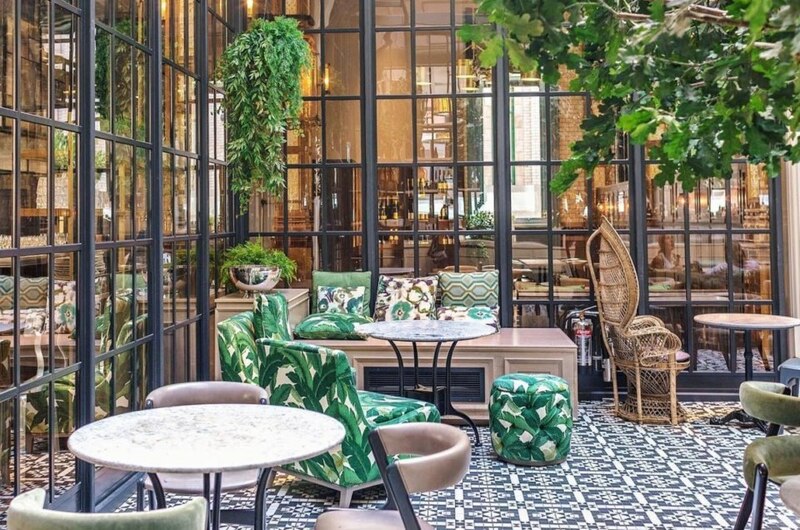 The Refuge restaurant inside The Principal Manchester hotel is every Instagram lover’s dream spot. You can choose between their dining room, public bar, den, or my favorite (as seen here), the winter garden. With new nonstop flights from San Francisco and Boston to Manchester, Virgin Atlantic is making it easier than ever to hop across the pond. 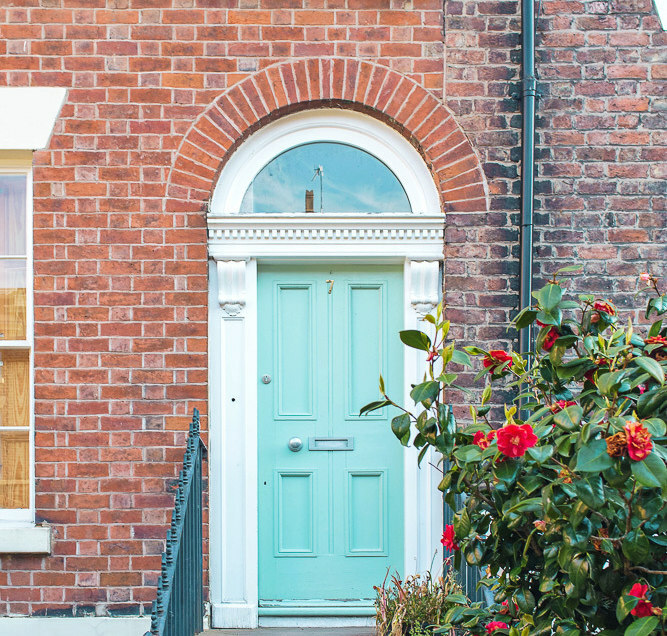 Click here to begin planning your own Instagram-worthy adventure in Manchester today. Virgin Atlantic recently started a direct, nonstop route from my home airport of San Francisco to Manchester, England, and I was lucky enough to embark on one of its first flights. For five days I explored Northern England, camera in hand, aiming to see and do as much as possible in an area with seemingly endless options (and plenty of ways to get around!). Here are a few of the highlights from my sun-filled Greater Manchester adventure — plus a stunning 360 view of a sunset in Liverpool! Solo – Liverpool Sunset from Travel Mindset on Vimeo.